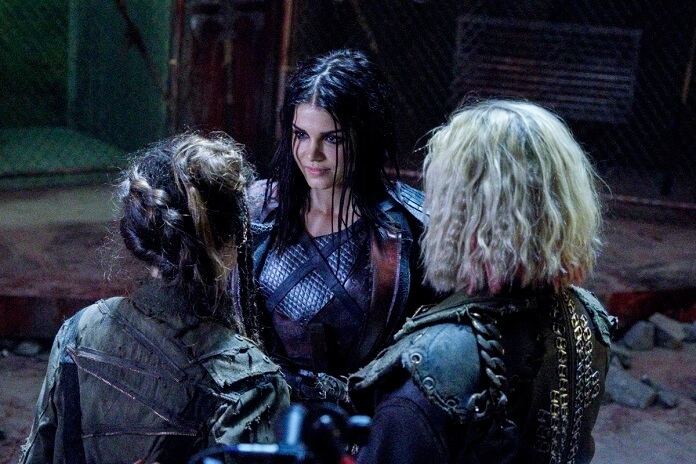 The 100 Season 5 Episode 6 Preview and Photos: "Exit Wounds"
The CW’s The 100 season five episode five found Diyoza (Ivana Milicevic) launching a missile with the goal of taking out Octavia and Wonkru. 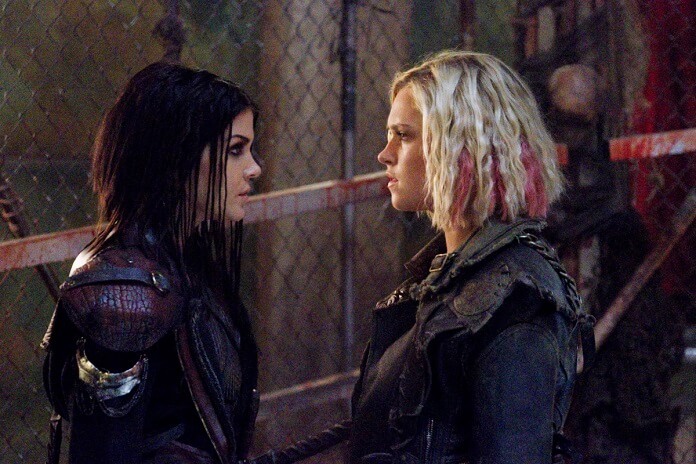 What she failed to take into consideration was the dedication of Wonkru to their leader. 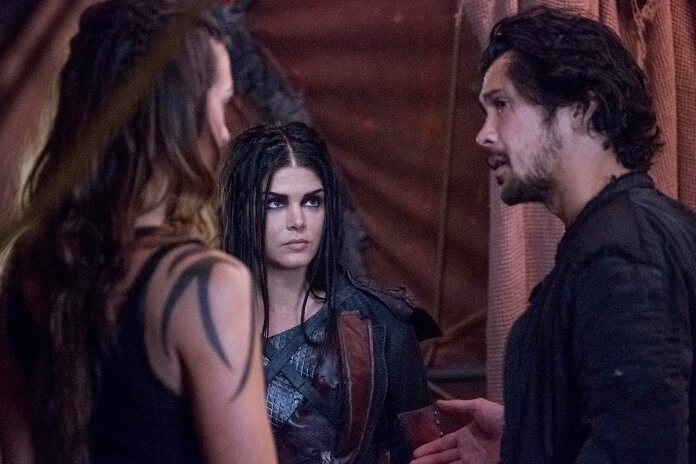 Instead of sitting in the open and waiting to be wiped out, Wonkru moved into the sand storm and became human shields to guard Octavia from harm. 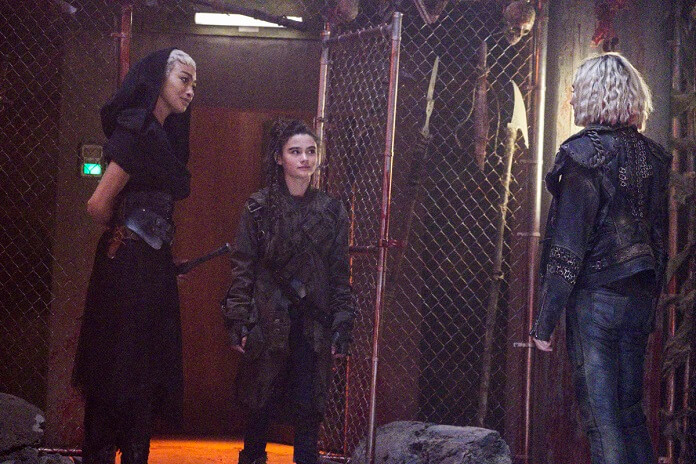 After figuring out how Octavia survived, Diyoza realized no one in her crew would have sacrificed themselves to save her. With a newfound respect for Octavia, Diyoza decided to call off the hunt and turned to Kane to find out more about her new worthy adversary. Up next, season five episode six titled “Exit Wounds” airing June 5, 2018. Michael Blundell directed from a script by Drew Lindo. 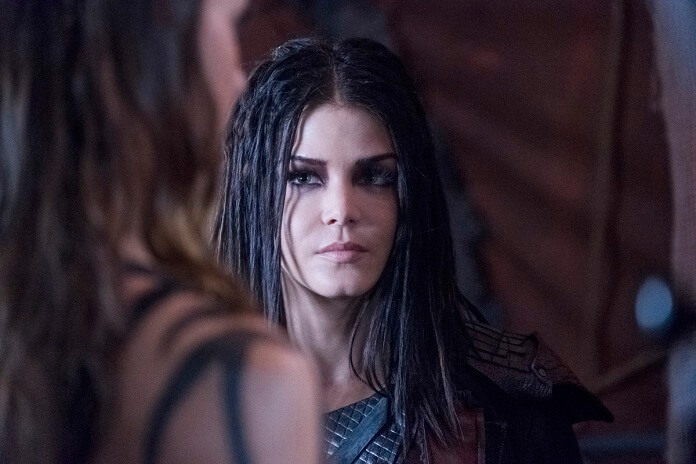 The “Exit Wounds” Plot: THREATS — Kane’s (Cusick) attempt to prove himself useful tests Wonkru’s allegiance to Octavia (Avgeropoulos). 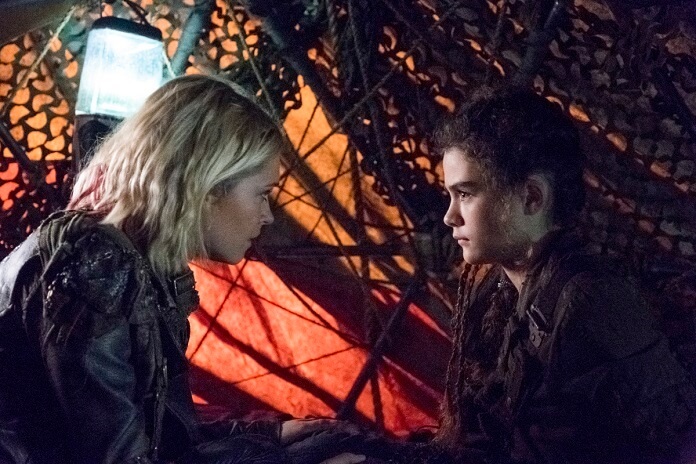 Madi (guest star Lola Flannery, Shadowhunters, Home Again) faces an unexpected threat inside Wonkru, forcing Clarke (Taylor) to make an unlikely ally.